ARC supports the use of both Windows Terminal Servers and HPC clusters. If you are unsure of what resources you need access to, feel free to schedule a short consultation with ARC staff. Access to the ARC Windows Terminal Servers are based on computational needs. Each Windows Terminal Server account request will be evaluated on an individual basis. 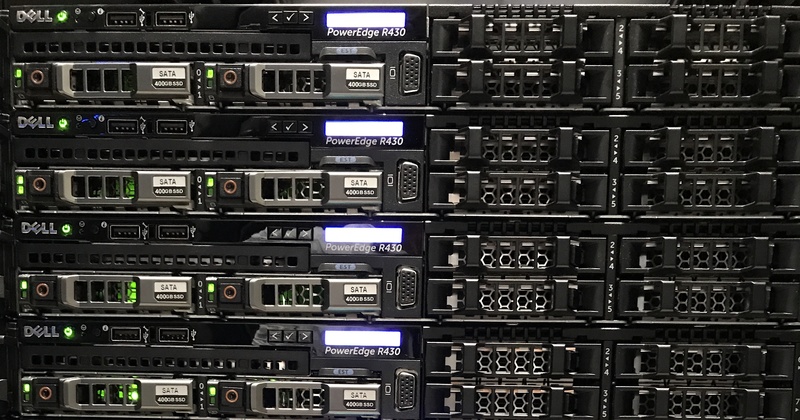 The Ace high-performance computing system provides 208 CPUs and 12 GPUs distributed across 10 compute nodes connected with Gigabit Ethernet. This cluster is intended for faculty courses that require computational resources beyond the standard computer labs, researchers who are debugging and developing code, data analysis from simulations run on Turing, and pre-flight simulations that will eventually be run at a larger scale on Turing. Each Ace account request will be evaluated on an individual basis. The Turing high-performance computing system provides 1,144 CPUs and 64 different NVIDIA GPUs, distributed over 42 nodes with high-speed Infiniband interconnects. This cluster is intended for research intensive computational science, specifically applications that are able to make use of its special capabilities (distributed memory applications, multi-CPU SMP parallelization, or GPU acceleration). Those who cannot or do not intend to use these capabilities should use other systems. Each Turing account request will be evaluated on an individual basis.